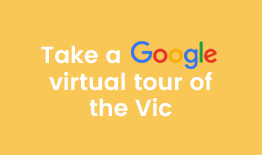 Take a Google virtual tour of the Vic by clicking the image below. 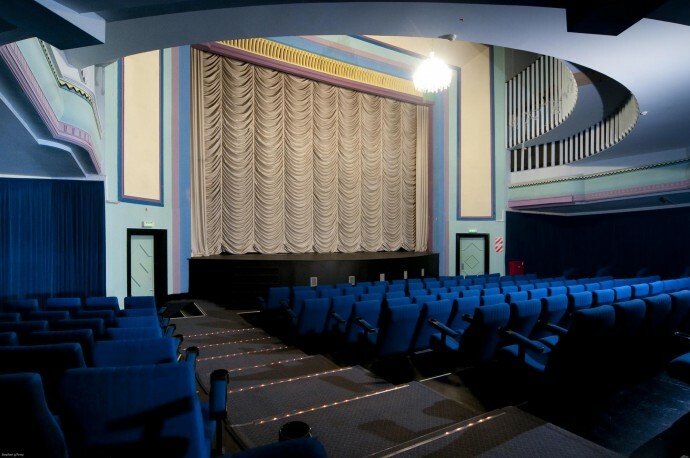 As a community cinema and performing arts space in the heart of Devonport, The Vic strives to bring you the best of films, live performances, and school holiday filmmaking courses. If you want to get in touch please call us on (09) 446 0100 or email info@thevic.co.nz. We are situatted at 48-56 Victoria Road, Auckland. Have questions that aren’t answered on this site? Just send us an email and we’ll get back to you as soon as possible. If you would like to hire the cinema for a special event, please email events@thevic.co.nz or call Philipp on 021 190 3007. Thus the Victoria Theatre Trust was formed, and since 2004 they have helped turn the Vic into a thriving part of the community. The Victoria Theatre Trust also have a long-term plan for complete restoration of the theatre. 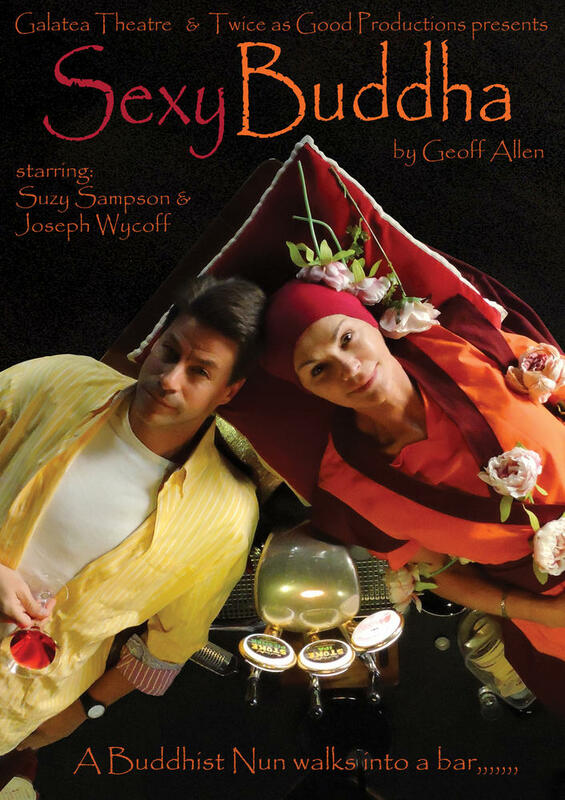 You can read more about the Trust's efforts and the history of the cinema here. 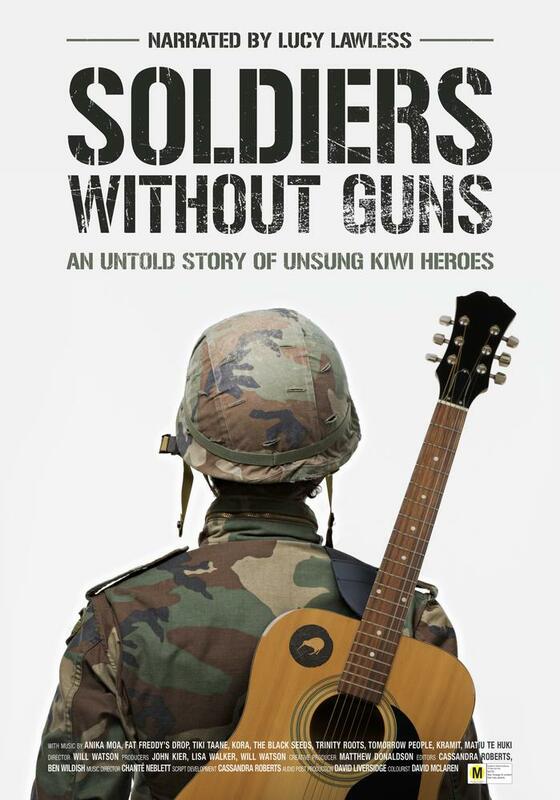 You can also make a donation by sending a cheque made out to The Victoria Theatre Trust, PO Box 32044, Devonport, Auckland 0744, or at the theatre in person. In line with the vision of the Trust, the mission of the Vic's operational team is to provide customers with the best possible experiences with a diverse programme of quality films, performing arts and film-making in a vibrant and supportive environment. 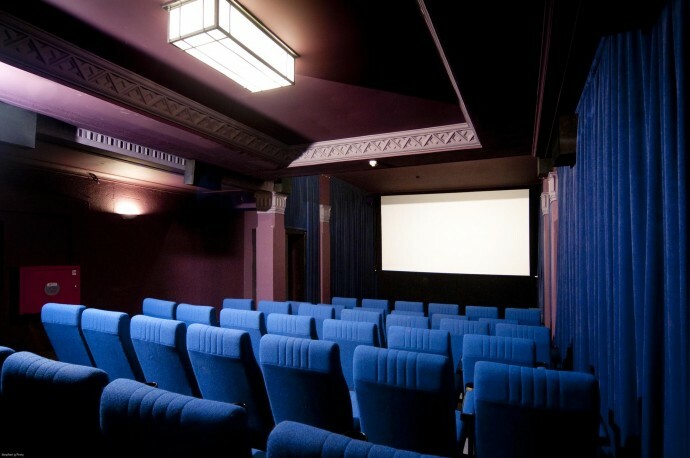 The main difference to other independent cinemas is that, in addition to a varied programme of mainstream and arthouse films, The Vic offers a viable venue choice for local and touring performing artists and support school holiday film making courses.